We’re thrilled to announce Unreal Awards: Experience Design, our first enterprise competition for AEC, manufacturing, and product design. 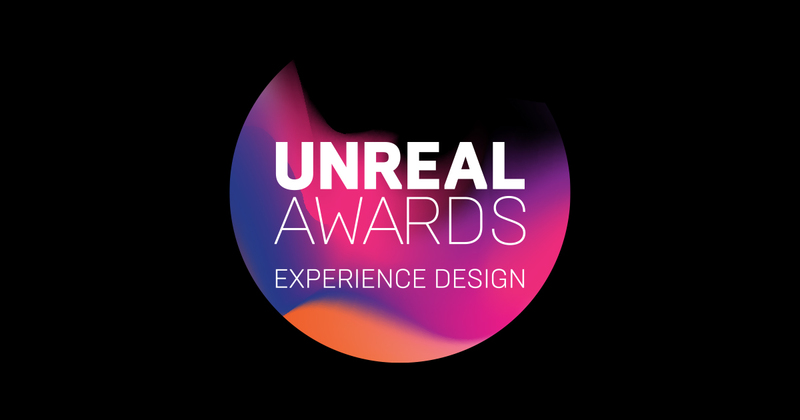 Centered around the theme of “experiencing design,” the competition aims to celebrate and showcase top-notch work built with Unreal Studio and Unreal Engine in the enterprise (non-gaming) space. Have a knack for designing interactive real-time experiences in Unreal Studio or Unreal Engine? Eager to show off your finest work? We’ve partnered with Allegorithmic and other companies to provide over $70,000 in prizes, including the opportunity for a 1 year Substance subscription as well as $10,000 for the top winner in each category. This is a great way to gain some attention as we’ll be promoting the awards and the results for months to come. Each submission will be evaluated based on the level of innovation demonstrated and the quality of the visuals. We’re looking for eye-catching visual fidelity and breathtaking scope and scale. Basically, we want to see your most innovative and visually stunning design experiences brought to life in Unreal Engine! The top three winning entries in each category will receive a cash reward along with incredible prizes donated from our generous sponsors: Allegorithmic, Esri, AXYZ design, and TurboSquid! To submit your Unreal Engine project, you’ll need to create a video showcasing your work, which should include a short screen-captured segment showing your project in the Unreal Engine 4 Editor. Once you have that ready, you can complete a submission form and send everything in. Upon review, we may also request you submit an executable file. You are free to make multiple submissions in the same or different categories. Ready to show us your best example of “experiencing design” in Unreal Engine? Be sure to submit your project by the January 20, 2019 deadline cutoff! Unreal Studio combines the power of Unreal Engine with the workflow tools needed to accelerate the process of creating stunning real-time visuals for architecture, product design and manufacturing, while reducing iteration time through efficient transfer of CAD, 3ds Max and SketchUp data into Unreal Engine. Don’t have Unreal Studio yet? Sign up now to participate in the competition!